Removing undesired underbrush and trees has a substantial impact on the value, functionality and visual appeal of ranch property. 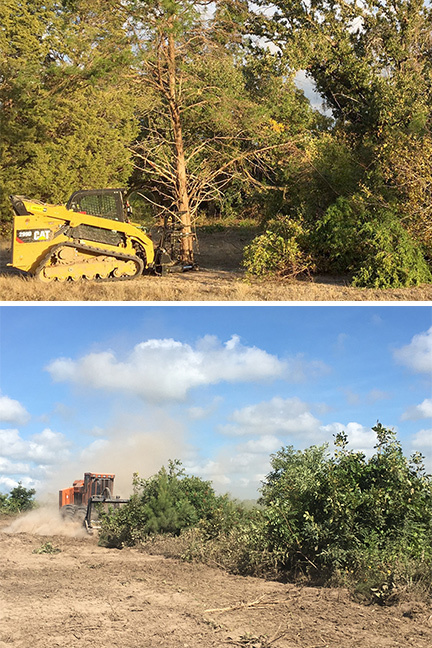 Tejas Ranch & Game Fence has the forestry and tree mulching machinery, along with experience and knowledge to clear your land to open up grazing land and vistas. 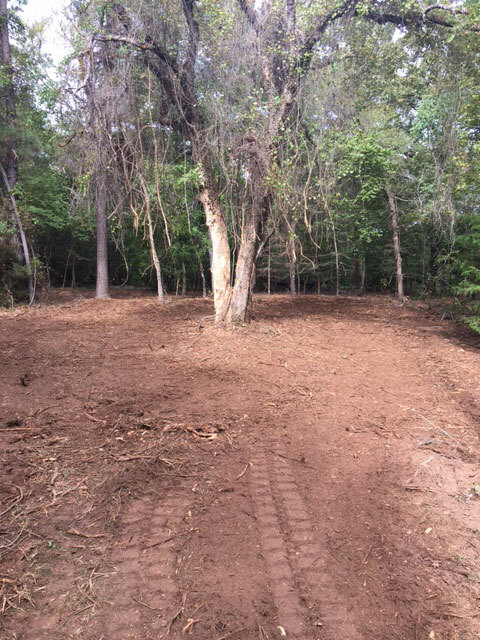 The selective tree clearing and underbrush clearing processes we use are environmentally sound for both the soil and wildlife. Enhance the value of your land investment. 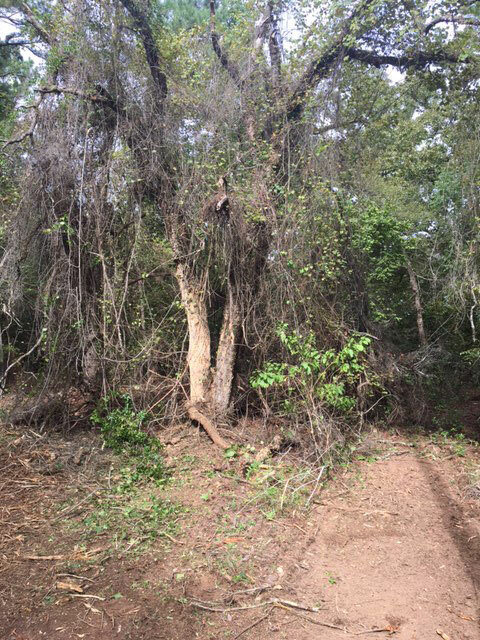 Request an estimate to get started with a top land clearing contractor.